When I was a boy in elementary school, the classes were equipped with maps mounted on pedestals usually positioned off the to side of the classroom and the maps, I suppose they were more like map stands – with multiple maps in layers, were large enough to be used in instruction from the front of the class so they were actually large enough that important features like national borders, capitol cities and the like were easily seen by the kids in the class – even the kids in back. So you could stare at these things from your little desk while the teacher was droning on and on and on about something or another. I don’t remember much of what they said, but I would stare at those maps and dream of far-away places while waiting for the bell to ring and recess to begin. We had stopped at quite a few places on the way up to Springerville, the end of our journey on US Highway 191; sometimes called “The Devil’s Highway” since it’s original Hwy number was 666, but people were stealing all the 666 signs so it was changed to 191. If you keep following it, it eventually goes all the way up to Canada but our plan was to overnight it in Springerville and then return to Phoenix via Hwy 260 to 73 so as to loop around the Fort Apache Indian Reservation going through Whiteriver, Ft Apache, and finally meeting up with 60 and taking that back home. I got a motorcycle. 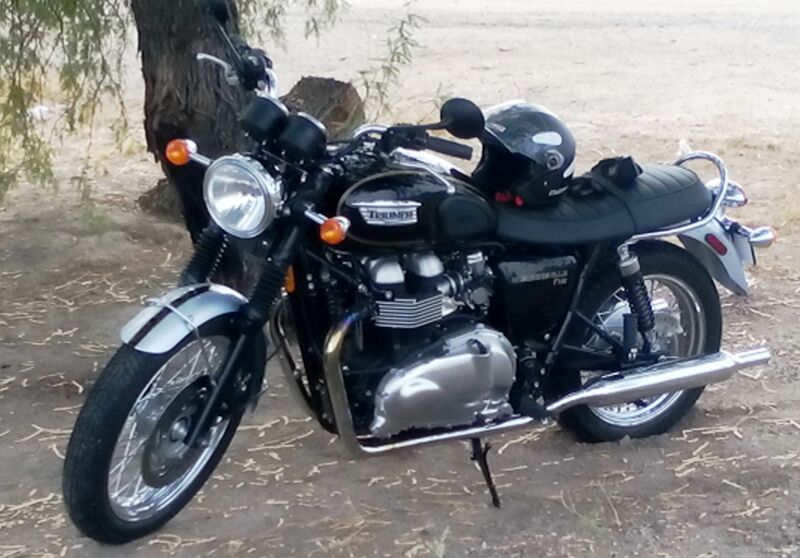 It’s a Triumph Bonneville T100, 2014 new off the lot. It’s a lot of fun to ride so I took it for a spin down to Gillespie Dam. It was a blast. 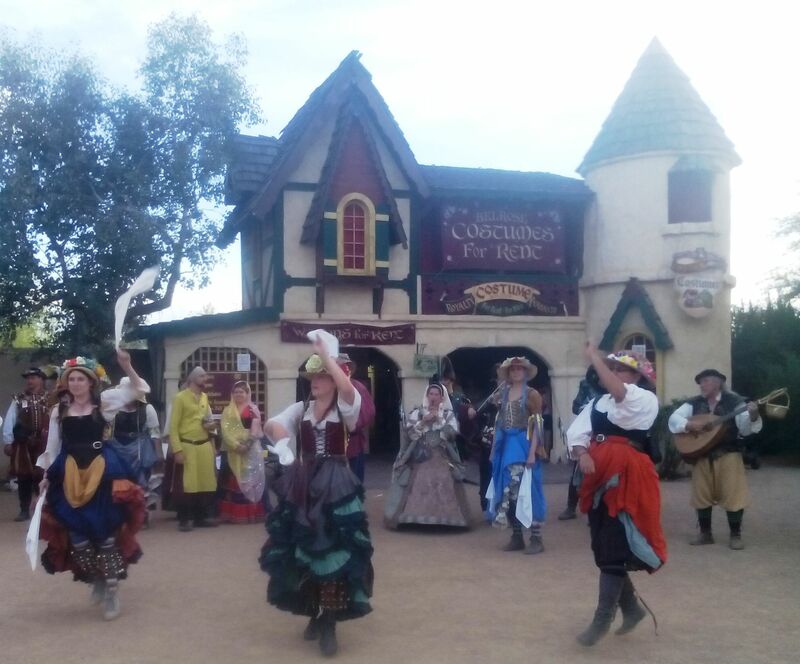 Photos from a recent Renaissance Faire here out Arizona way.